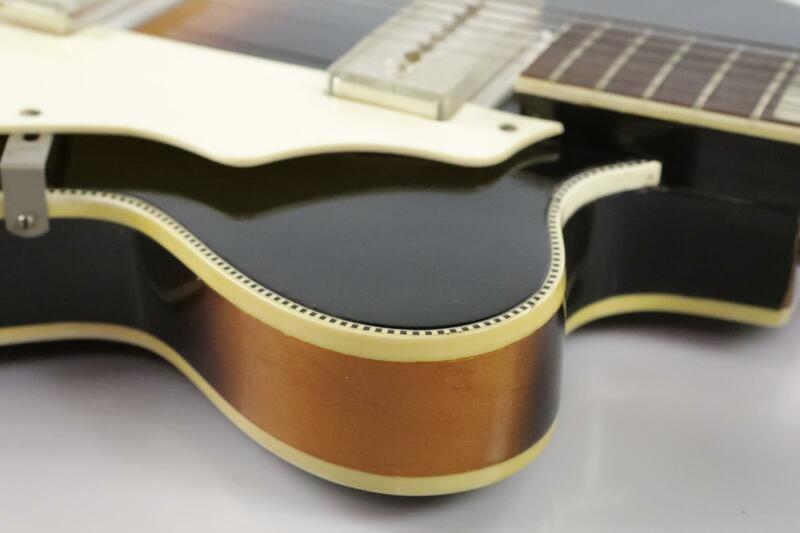 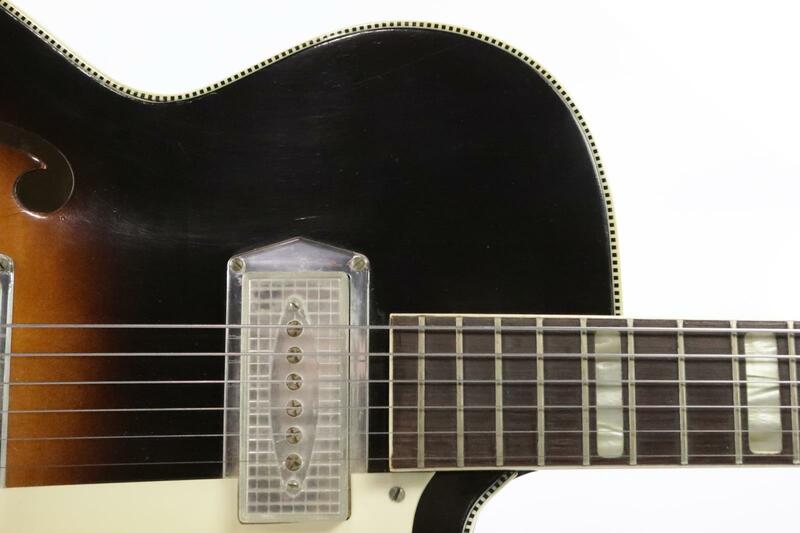 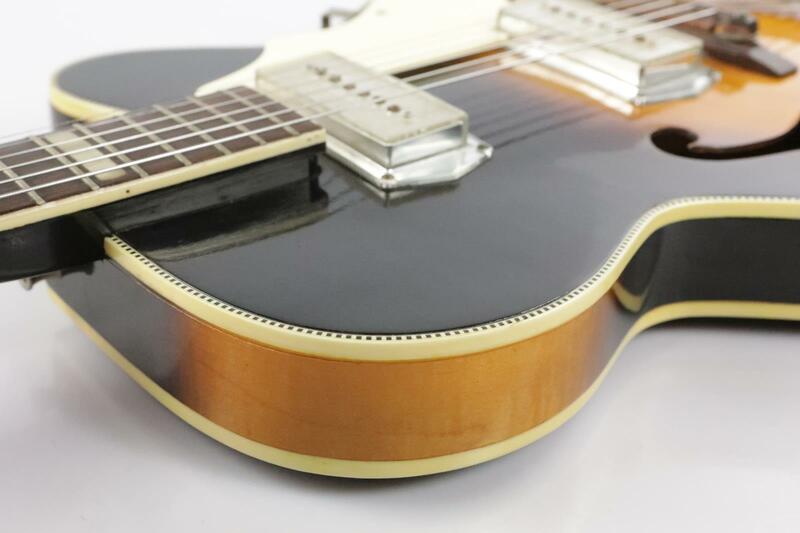 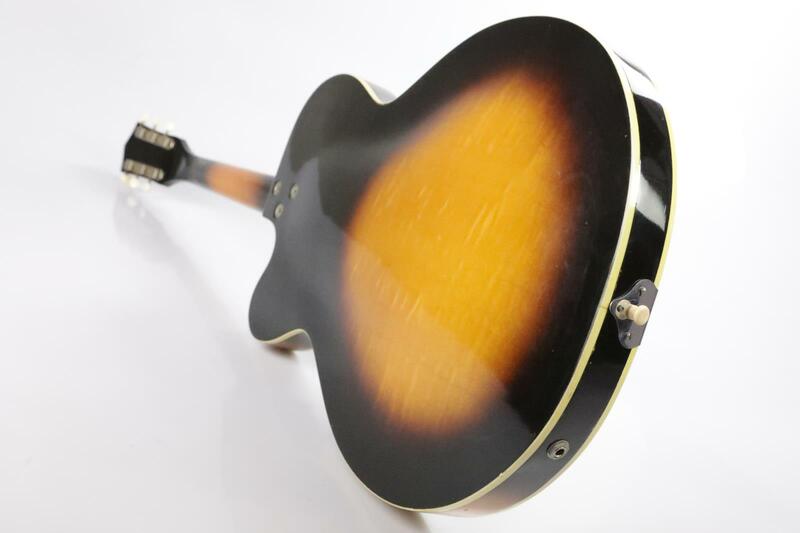 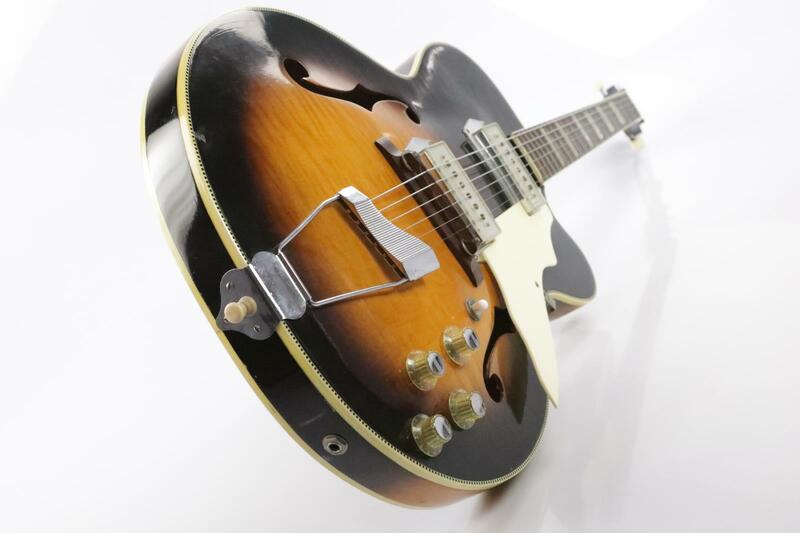 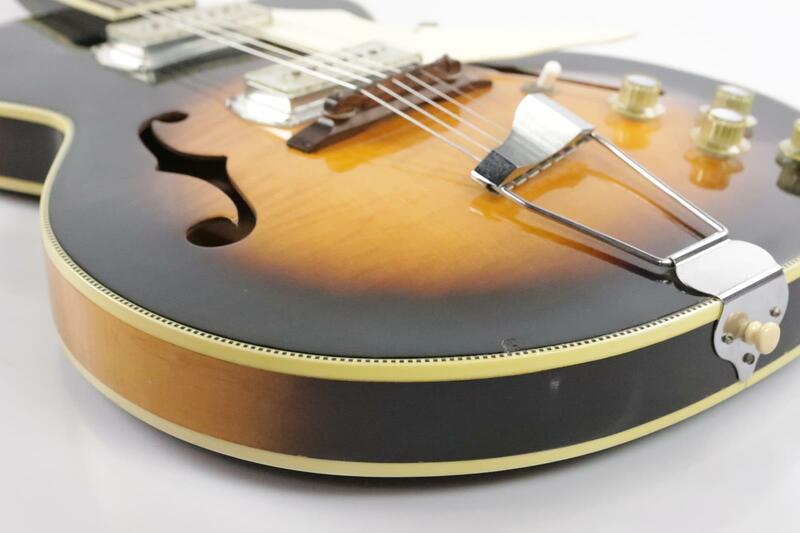 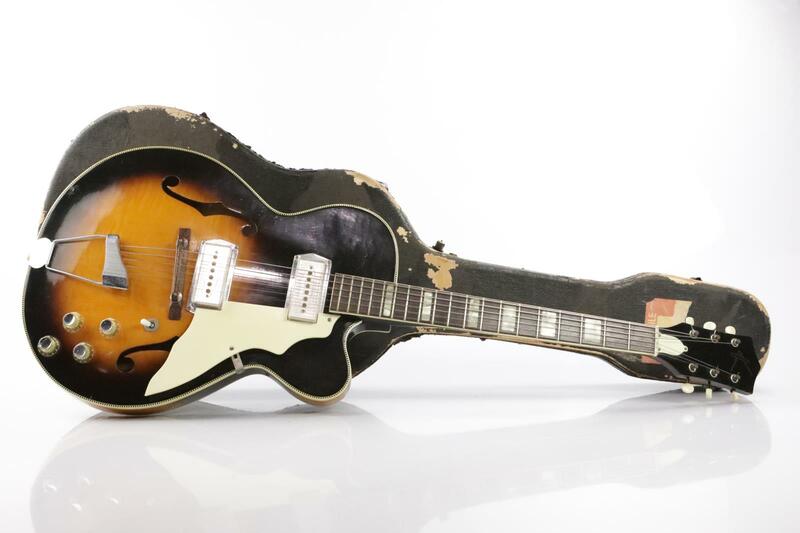 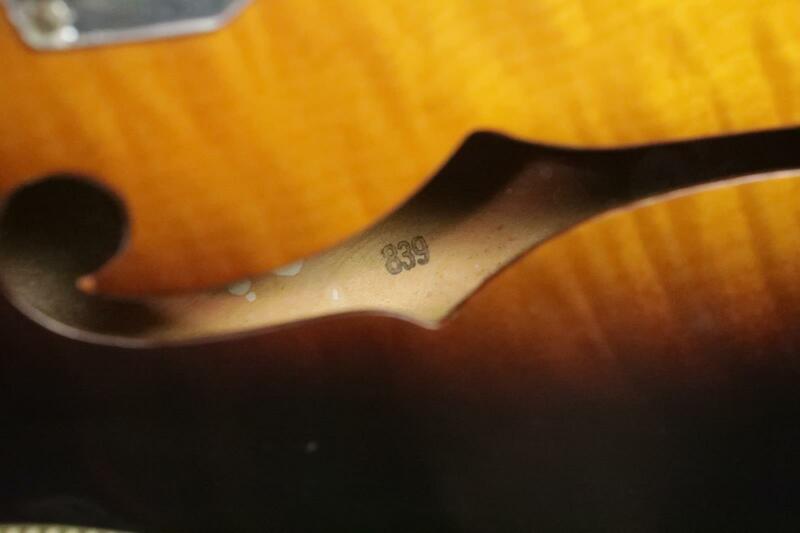 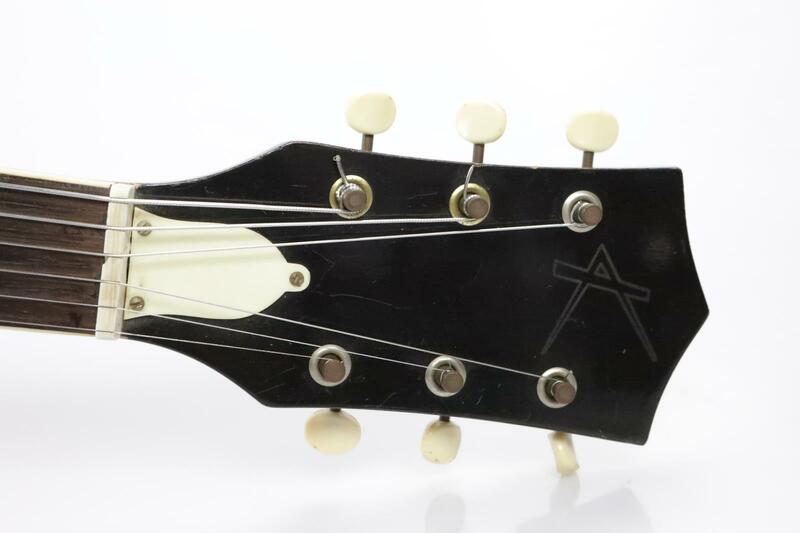 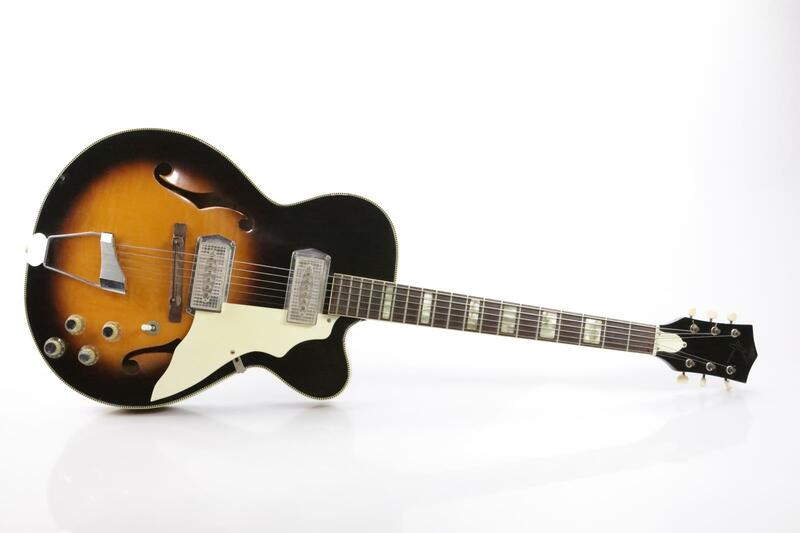 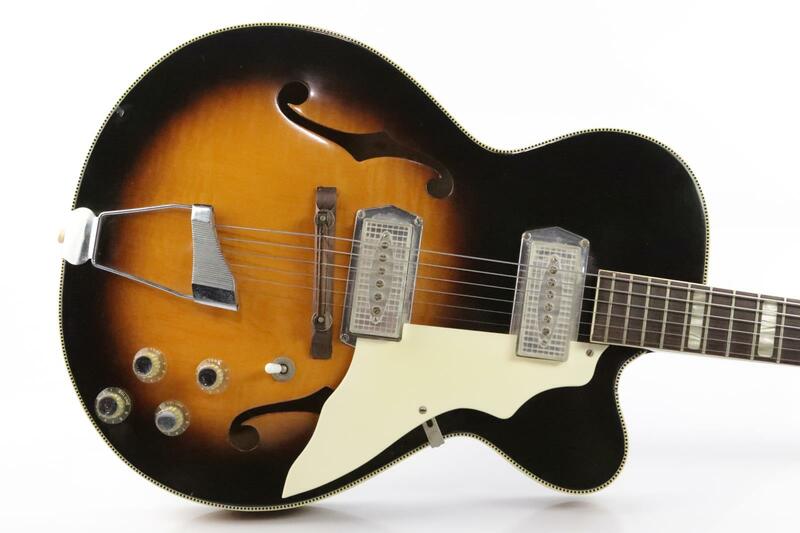 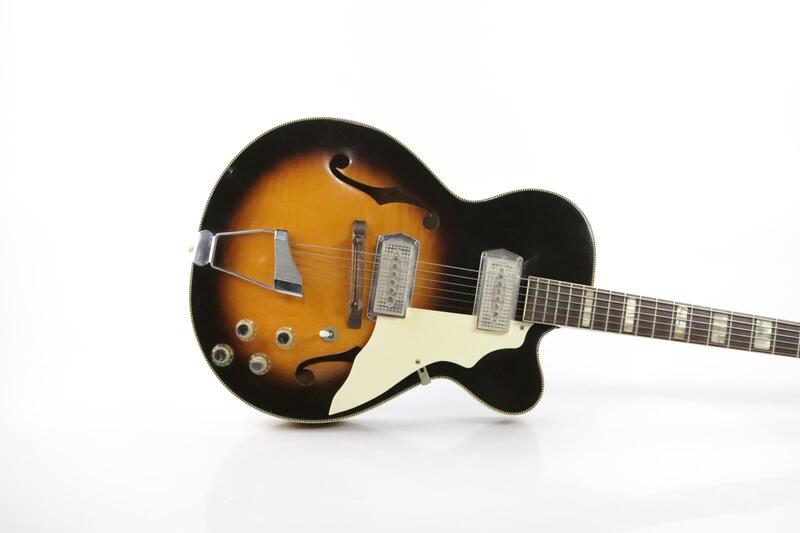 PRODUCT DESCRIPTION: This listing is for a Kay K672 Swingmaster Vintage Archtop Guitar from the personal gear arsenal of guitarist Bruce Kulick. 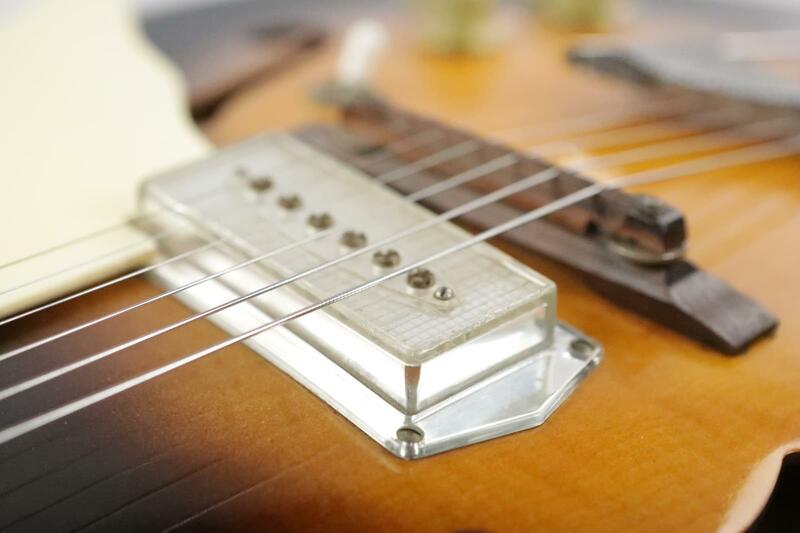 ACCESSORIES INCLUDED: This item comes as seen in photos, and does not include any accessories. 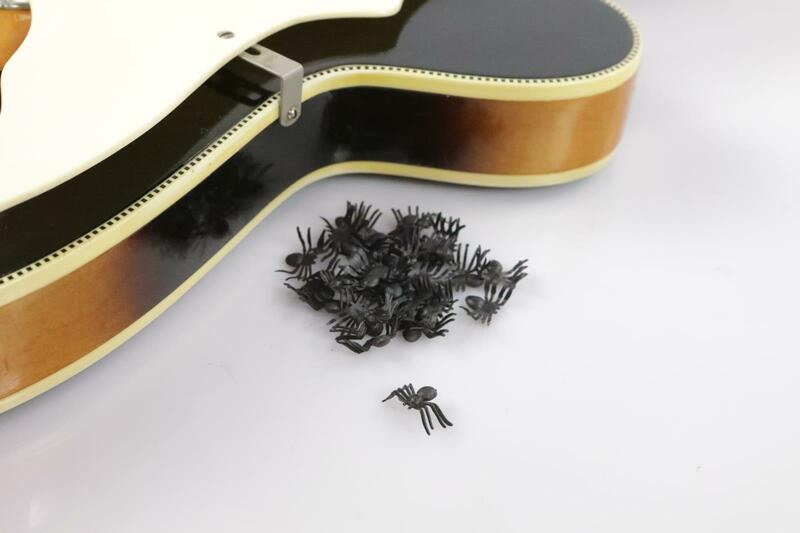 PHYSICAL CONDITION: Very Good - The guitar has light scratches here and there. 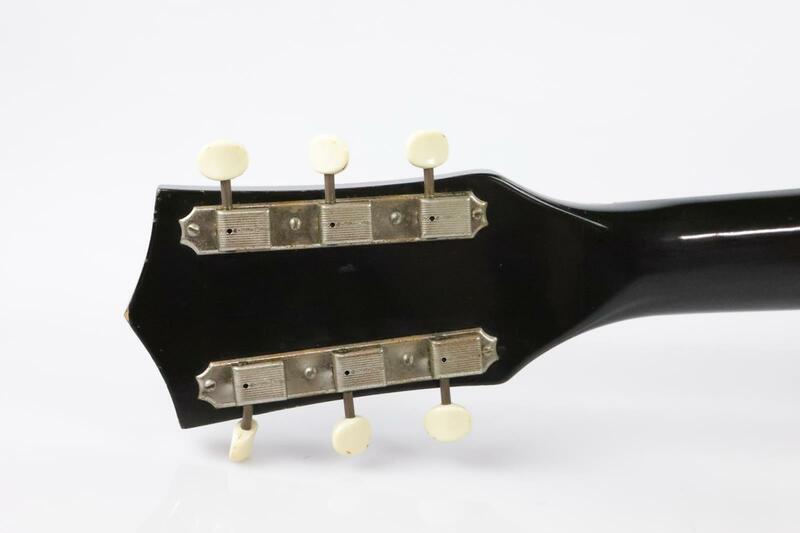 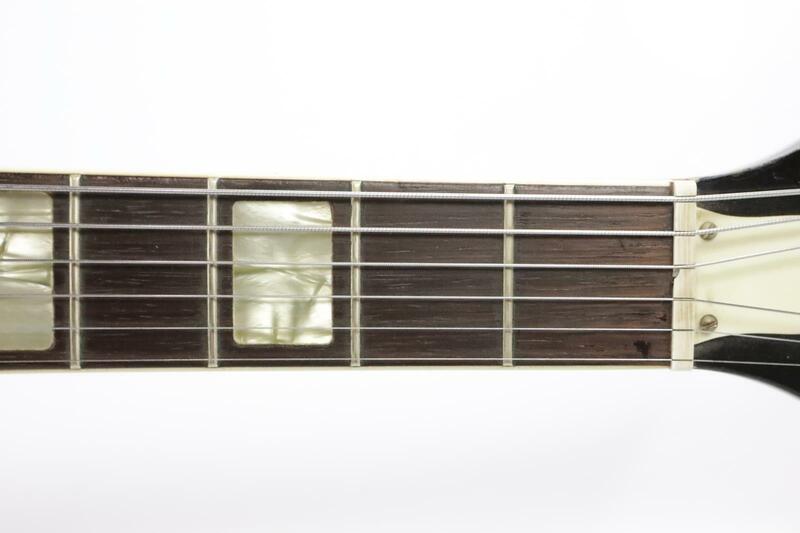 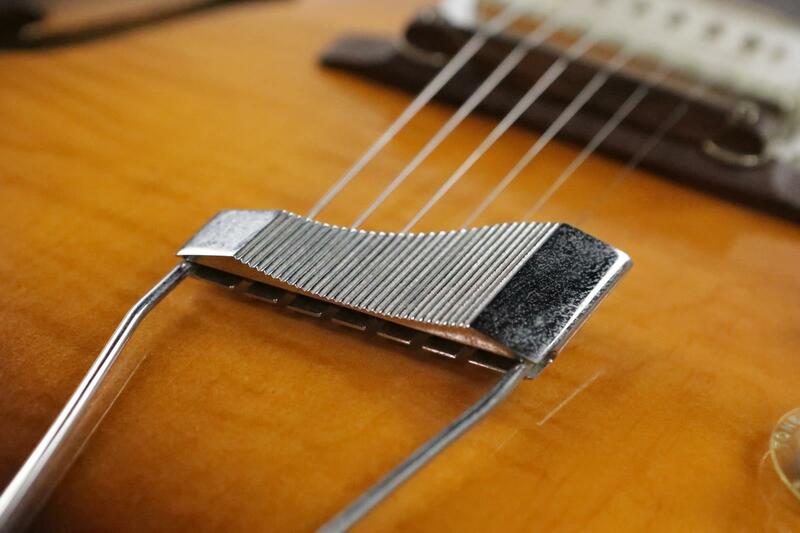 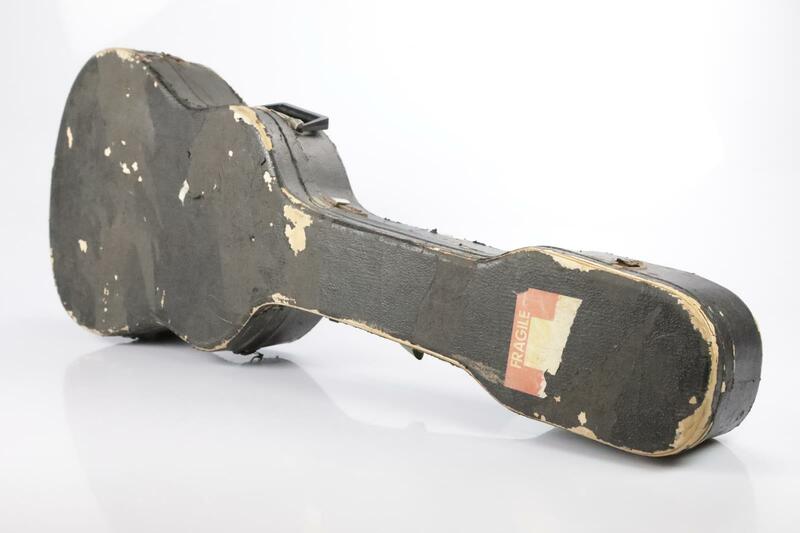 It has a chip on the body to the left of the tailpiece and there are a couple of cracks on the nut. 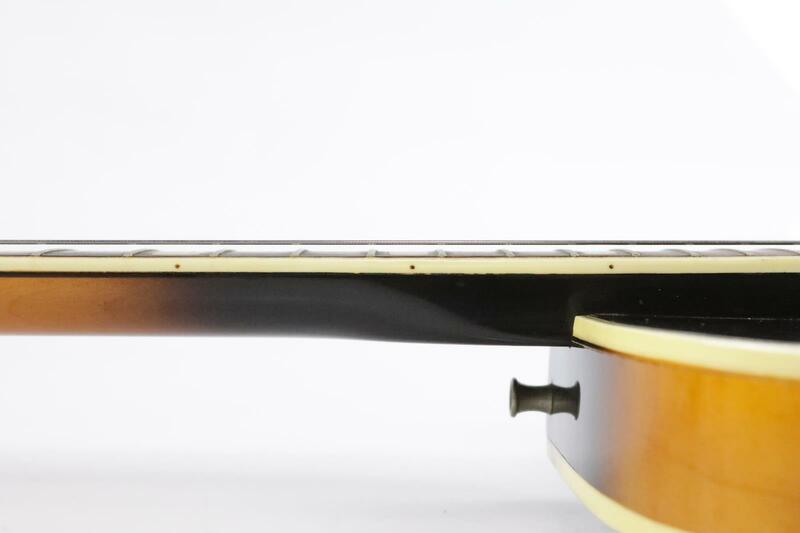 Otherwise it is very clean and in very good condition for a guitar from the 60's. 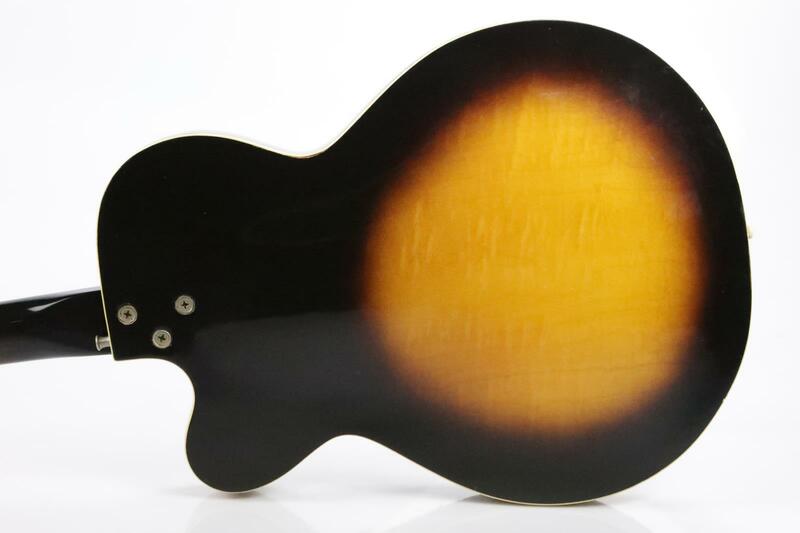 WORKING CONDITION: Very Good - Great feel, super sweet tone! 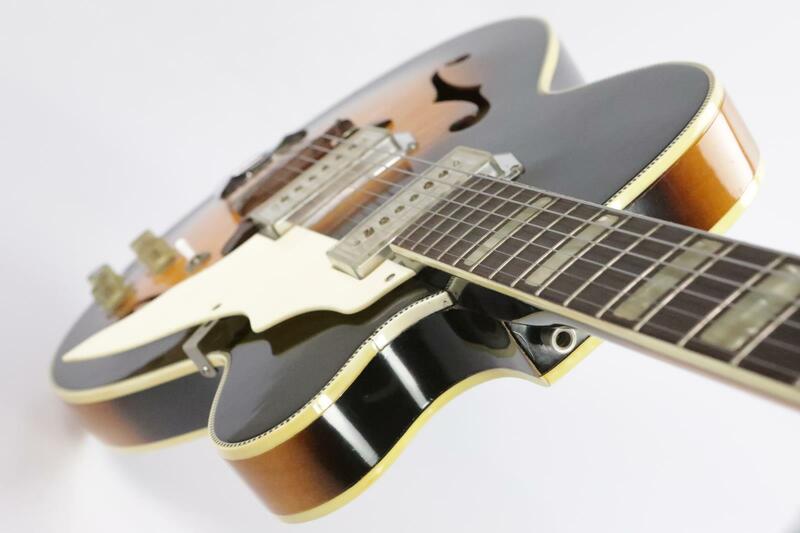 Both pickups are very nice sounding and work perfectly. 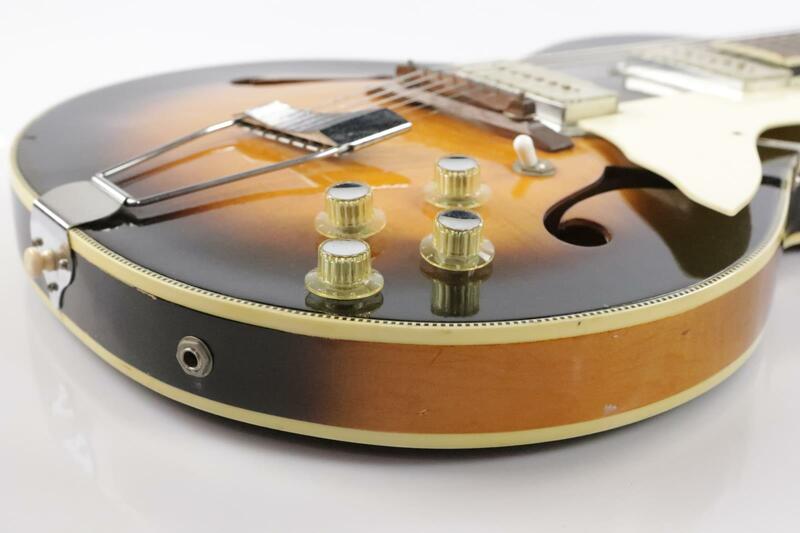 All four control knobs are working perfectly as well, both volume and tone. 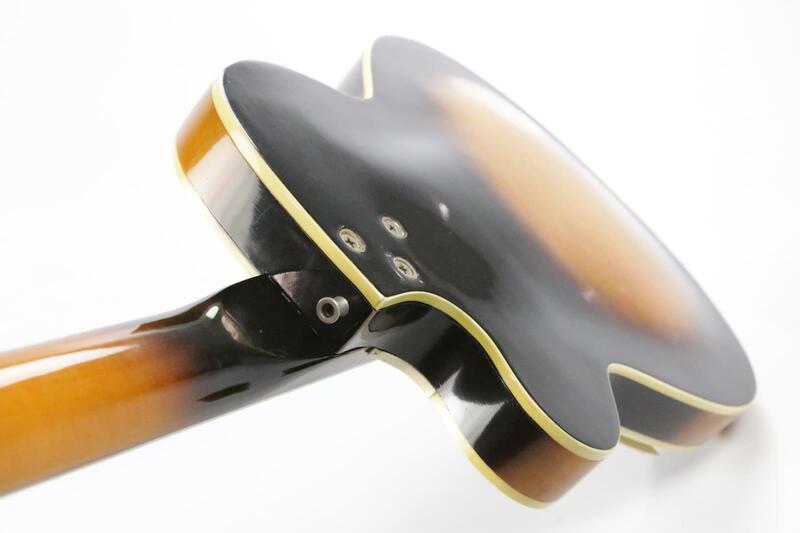 One of the machine heads is bent but it can still be tuned just fine. 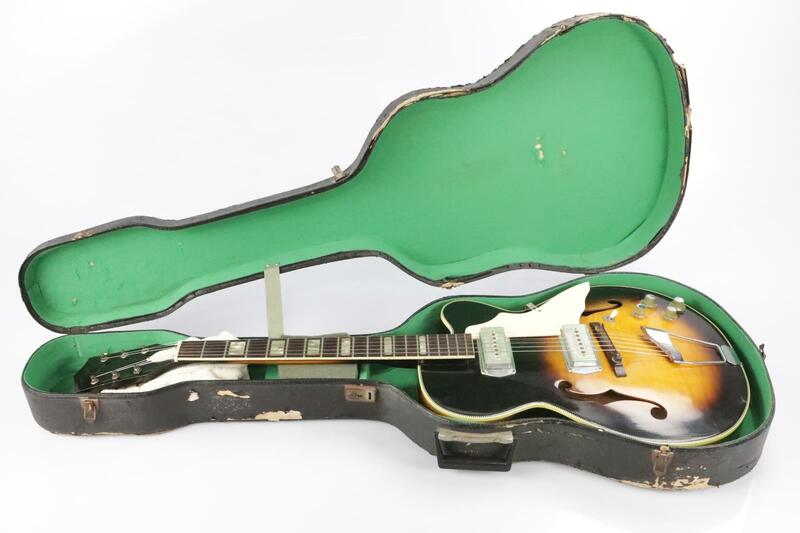 Overall in very good working condition. 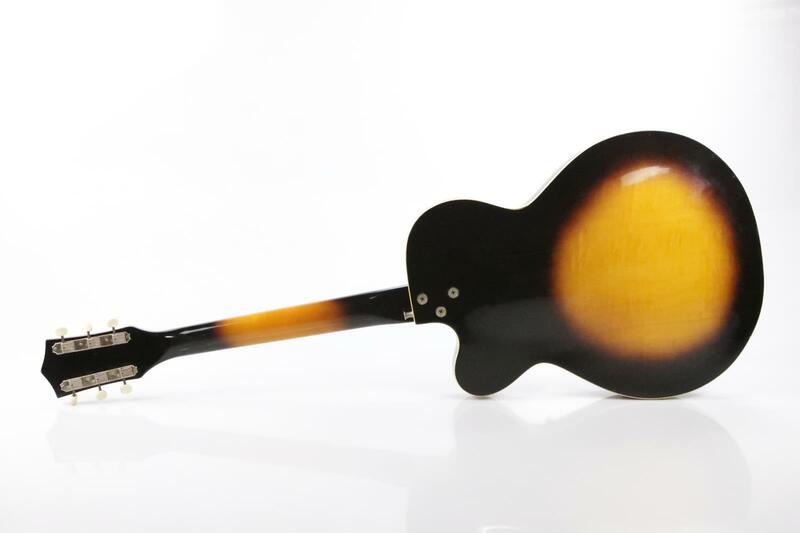 UNPACKAGED DIMENSIONS: 17" x 5" x 44.5"